ChibiWolfi replied to buskerdog's topic in Introductions! Good to see you! We always want new people into Touhou, regardless of how active they are. If you feel like you wanna talk to us more, be sure to join the Discord server. ChibiWolfi replied to YokaiOfMadness712's topic in Introductions! Yuyuko. She must be disturbed. They seem to quite closely resemble the characters, which isn't bad per se, but maybe have them be a bit more resembling the character's personality than their appearance? For example, Cirno's would be HUGE but also look very clunky. Youmu's would be quite sleek compared to the others, etc. How did you find Touhou? Mine too is an odd one. Around 2016 I was really into super old games, and so I had the original OST for Touhou 2 appear in my recommended. Very interested, I searched up for Touhou 2 (I already had a PC 98 emulator) and I *believe* I got it from here. 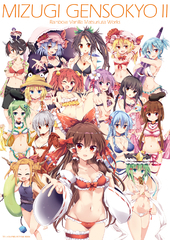 However, Touhou 2 is notoriously... not the best. So turned off from the series as a whole, I deleted it and didnt think of it again. That lasted only for a few months. I was also really into the Geometry Dash community at the time. One of the songs that had recently been beaten and was causing controversy was a level called "Yatagarasu" which used the song "The Flawless Wings of Yatagarasu." This was, unknown to me, a remix of Birb boss song. I later played another level with a remix, that had the real song's name in it. I YouTubed it and groaned at "ugh touhou again, those games are trash." And almost a year later, another level in Geometry Dash was released named "Subterranean Animism" which caused a little bit of controversy. Going through videos on it, I found out that was the name for Touhou 11. Surprised at how many Touhou games there were, I came back to here and downloaded a few, curious as to how such a seemingly bad game could last so long. I played Touhou 10 and haven't looked back. I think I'm gonna stick with Touhou 8 bcs it's the easiest one imo and the people playing it won't know real differences between the Touhou games. I'll have a £10 reward, and it'll be done with lives as a priority on easy mode. 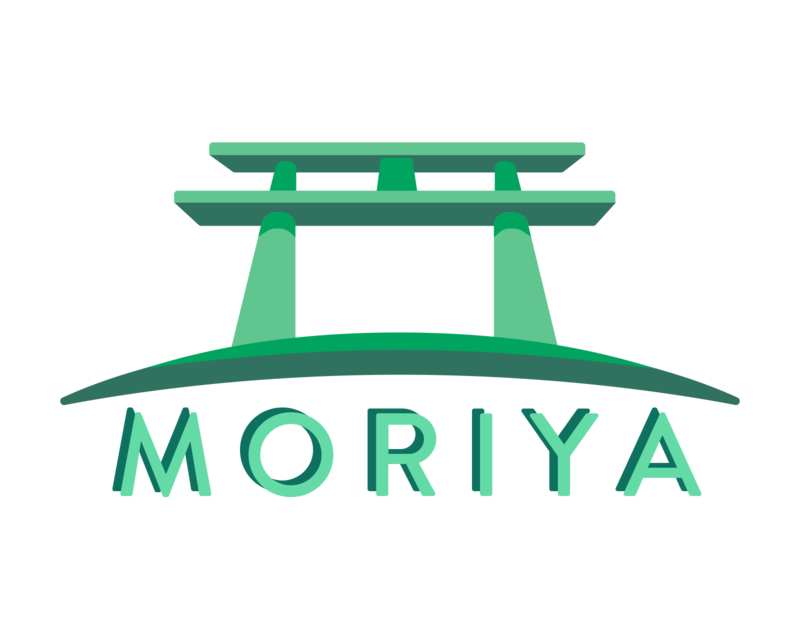 All participants will have to have their OWN Moriya Shrine account, not have a friend send in their stuff. There will be a month period where people are open to send in their replays, replying to the message I tell them to with their replay attached. I'll have a mini guide telling them how to do that. I will hold similar tournaments for the spin offs at a later date. The only two issues I have is getting people to actually play, and making sure that those people aren't touhou vets who just made an alternate account to play. Suggestions for either of these? I was thinking main games; I may be wrong but I remember there being a way to gauge how well someone's done based on score, lives, bombs, difficulty, even game, etc. If that doesn't work, give one of each genre of the games as choices for competition: e.g only 16.5 in one category, only 11 in another. And if that TOO is also too complicated, throw it out the window and just do one genre. That would depend on how many people sign up and what genre they'd prefer to do. Edit: If there isn't a way to score main bullet hells like that, just go off score. God bless you for giving me this.